Within its borders picturesque farm land and Gold-Rush era towns dot the oak-covered foothills. Craggy peaks, forests, tumbling rivers and clear alpine lakes create the natural beauty of the High Country. Outdoor enthusiasts thrill at the County’s abundance of year-round recreational activities, while others marvel at the array of galleries, theater, musical and festival events. Shoppers love the large selection of boutiques, specialty shops and farmers markets. Everyone enjoys the variety of restaurant choices from fine cuisine to family style dining, and the range of lodging and accommodations from the luxurious to quaint and romantic. Placer County is a continent within a county because of its diversity. Diversity of landscape. Diversity of history. Diversity of activities. Divided into three geographically areas: The Foothills – Roseville to Penryn; The Gold Country – Newcastle to Dutch Flat; and The High Sierras – Alta to Tahoe all offer numerous recreational and cultural heritage opportunities. 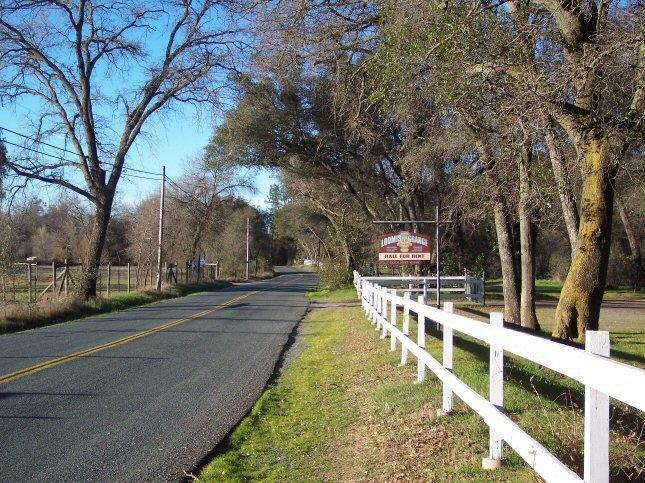 Don’t expect one day to be like another in distinctive Placer County. Located in beautiful Northern California, come and feel the Beauty and Experience the Adventure. Allow our past to catch up with you as you visit our many antique shops and unique museums. Let a drive through our rich agricultural lands refresh and revitalize you. Feel pride in our heritage as you attend one of our fine festivals. Seek the quiet serenity of nature on one of our many wilderness peaks, hiking trails, or the thrill of a lifetime as you ski down one of Lake Tahoe’s spectacular ski slopes. Each day in Placer County brings a new adventure.